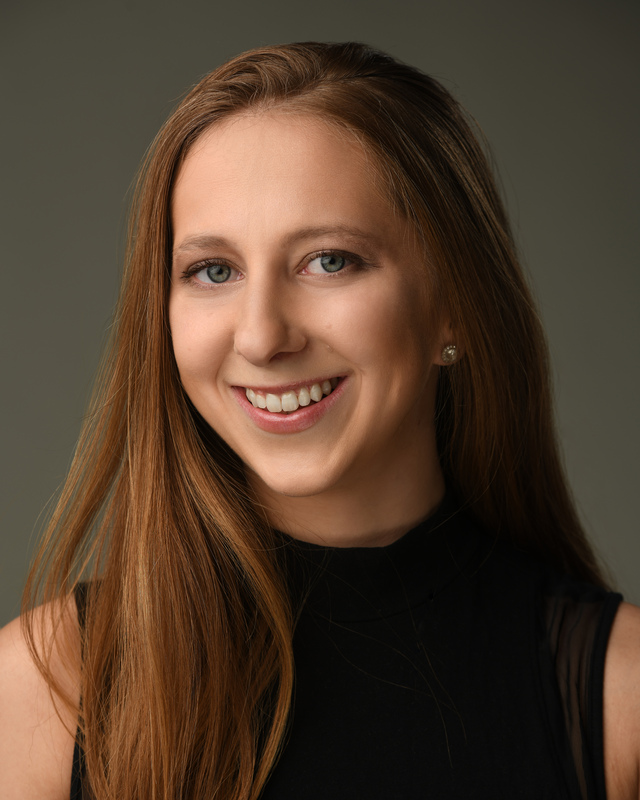 Erin Lyons grew up in Lynbrook, New York and graduated from Roger Williams University where she studied Dance & Performance Studies and Global Communications. She is a contemporary dancer based in New York who is passionate about choreography and performance. She has worked with and performed work by Doug Varone, Sean Curran, Kate Weare, Christina Robson, Angie Moon Conte, and many others. She currently dances with Urban Tribe Dance Company and creates her own work which she has presented work at The Tank, Peridance Capezio Center, Actor’s Fund Arts Center in New York and OnStage Dance Company in Boston. As well as being passionate about choreography, Erin develops dance films that showcase her video editing, artwork, and improvisation while creating a relationship with the landscape around her. She values the communicative value that dance holds and aims to build cultural bridges through movement during her travels around the globe, the essence of Dancing Atlas.